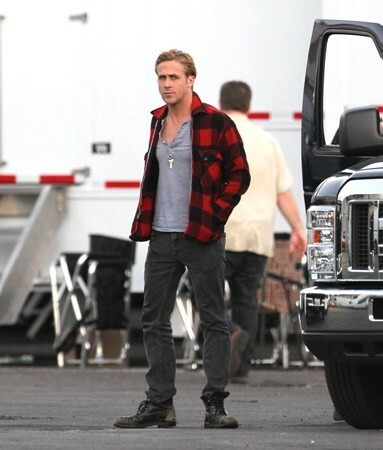 On set of “The Gangster Squad” (October 27). On set of “The Gangster Squad” (October 27). Wallpaper and background images in the Ryan Gosling club tagged: ryan gosling ryan gosling on set the gangster squad.